Pauline Fleming – Paralegal – Gunn Shank & Stover P.C. 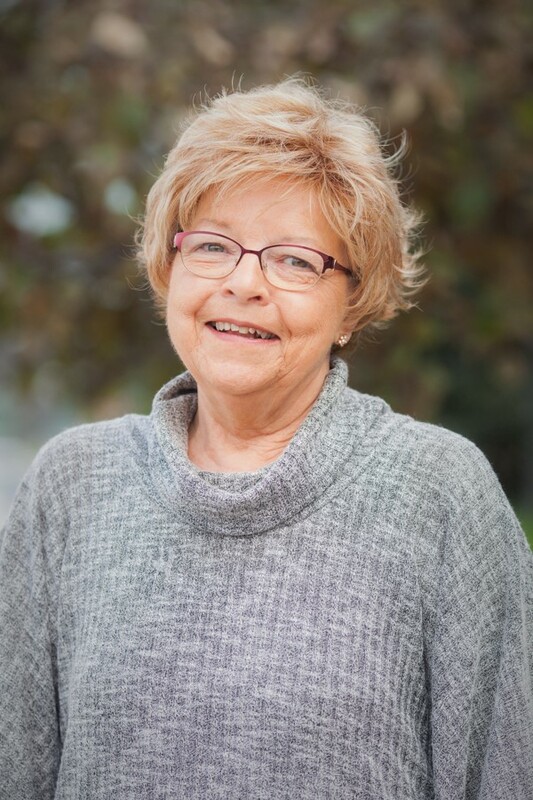 Pauline Fleming has served as a paralegal in the Northland for forty years. She assists clients and litigation attorneys Shank, Willoughby and Chiasson in the preparation of their cases for trial. Pauline is an integral part of the firm’s litigation practice, and is involved in the process from inception to conclusion. She began her career with Keleher & Eastman in Gladstone, Missouri, Norton & Norton, P.C., and has been with Gunn, Shank & Stover, P.C. since 2007.